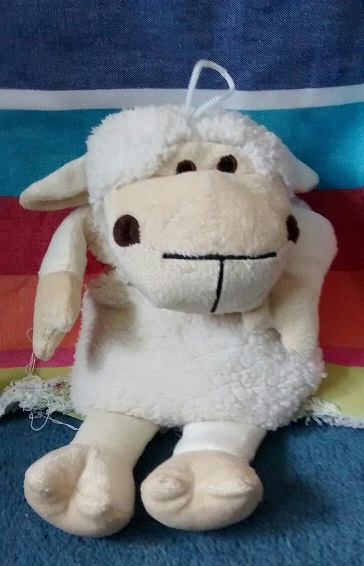 This is Sharon the Sheep. Poor Sharon is lost in St Paul’s Cathedral, London. Please help me find her during the storytelling workshop I’m going to hold there on Saturday 24th September. Aimed at children 3 – 6yrs, we will hear stories of Young Joseph, spend time making rainbow robes, then journey through the cathedral looking for Sharon. When we find her we will then settle down with juice and biscuits and listen to some stories of Young David. This is a free event, but you do need to book. Click here to get your ticket. Be the first to comment on "Young Bible Heroes at St Paul’s Cathedral"